Product prices and availability are accurate as of 2019-04-19 20:44:28 EDT and are subject to change. Any price and availability information displayed on http://www.amazon.com/ at the time of purchase will apply to the purchase of this product. 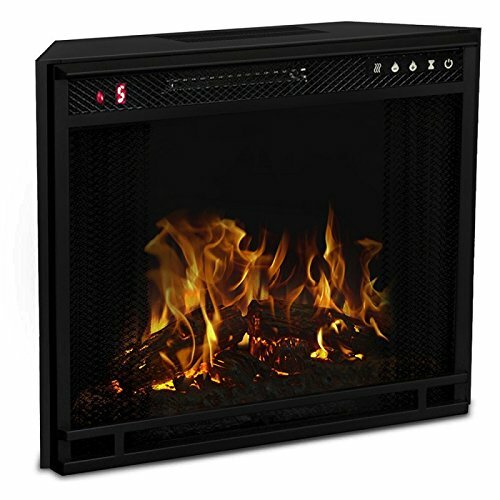 This indoor recessed electric fireplace is completely vent free and perfect for any modern or traditional home. 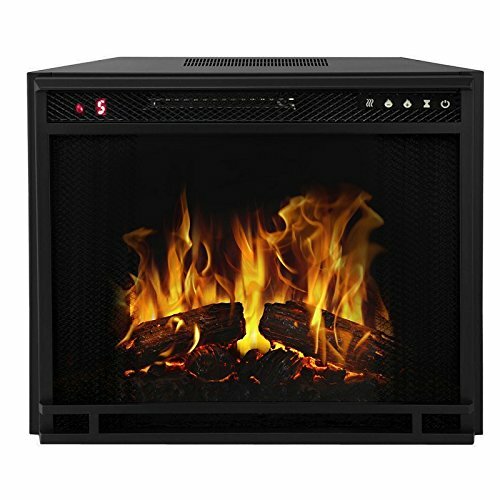 This is not a wall mount fireplace and a fireplace mantel is not necessary. Smokeless Ventless Wall Recessed Built-in Electric Fireplace Space Heater, 3 settings of high, low, and no heat (only flame effect) - 1,500 Watts (400 sq. ft.) Auto shut off timer of 30 min. - 7.5 Hours. The power consumption with the flame effect only is 2.5W per hour. 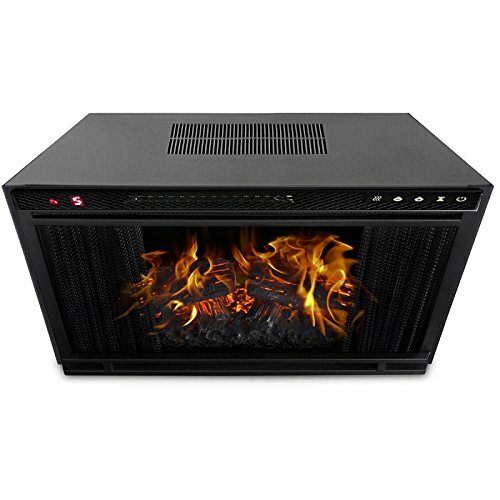 This electric fireplace heater requires no ethanol, gas, chimney, mantel, insert space, stove or gel cans. 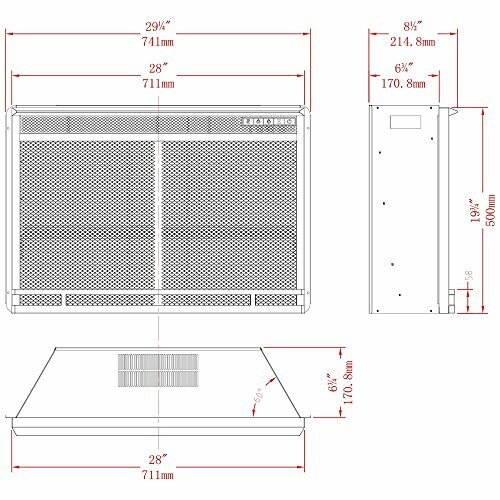 Overall Dimensions: 8.5"W x 29.2"D x 19.9"H, Weight: 28 lbs.